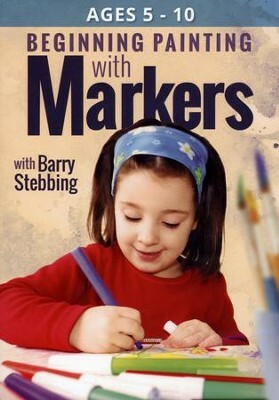 Beginning Painting with Markers features Barry Stebbing teaching kids how to use markers to paint! 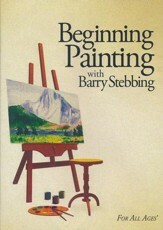 Students will learn basic color theory and painting techniques while using water soluble markers, a paint brush, and water. The course is divided into two parts. 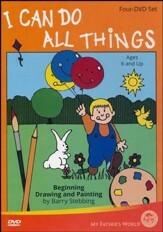 The First, "Precept Upon Precept," teaches simple drawing instruction, color theory, and painting instruction. The second, "Nature Studies," teaches simple methods for capturing beauty in nature, including how to paint the sun, moon, clouds, green leaves, birds, a tree, a flower, and more. Approximately 90 minutes. Ages 5-10. 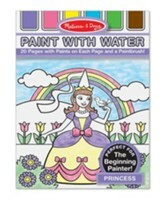 I'm the author/artist and I want to review Beginning Painting with Markers DVD Set (2 DVDs).